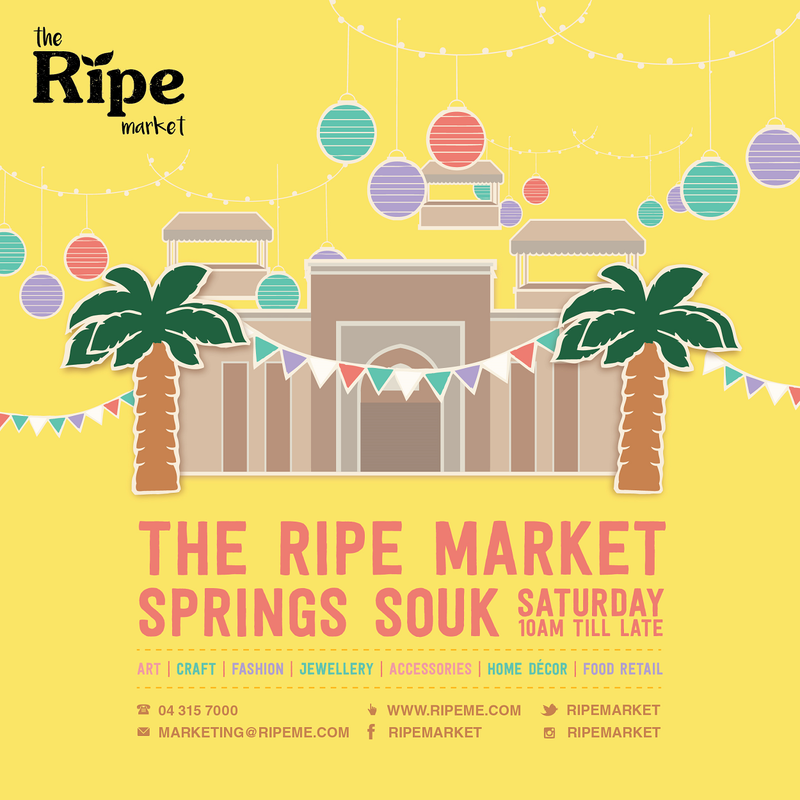 Submit your booking now and become a market vendor of the Ripe Market! 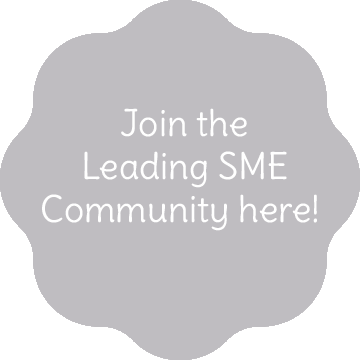 Look out for upcoming pop up markets to be a part of! 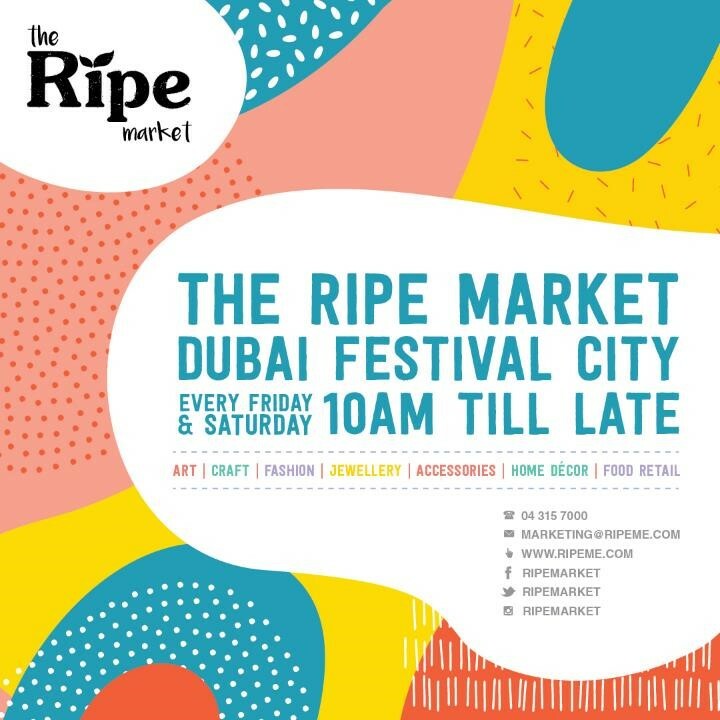 Once you hear back from us in regards to your application, please send through the New Bookings & Registration Form 2018/19 together with the Ripe Market Credit Card Form 2018/19 to bookings@ripeme.com at your earliest convenience. 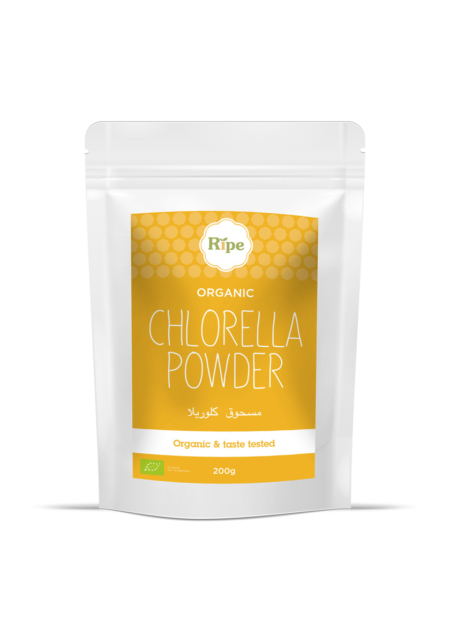 At the Ripe Market we are passionate about offering local members a chance to showcase their products in a creative and community atmosphere. 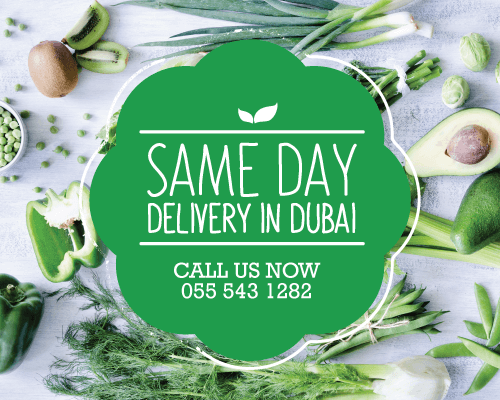 Whether its gourmet food, organic juices, gluten free treats, arts and crafts or handmade jewelry, we love local UAE produce, and we’re always looking to grow the market! 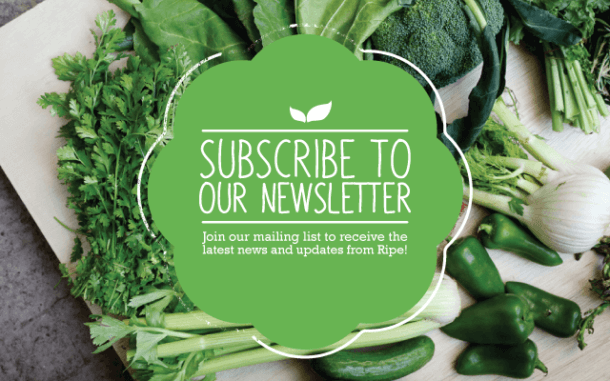 If you would like to become a market vendor, please complete the online application form below and a member of the Ripe Markets team will get in touch with you.